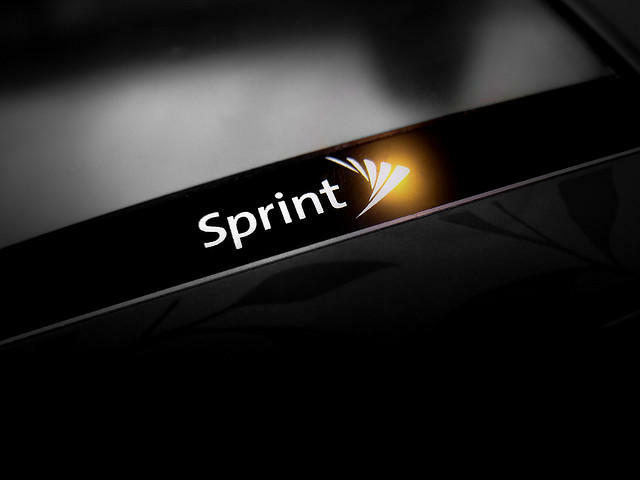 Sprint is reportedly close to securing $40 billion in financing as it nears a bid for T-Mobile U.S., Reuters said Friday. The news outlet said that JPMorgan Chase, Goldman Sachs, Deutsche Bank, Bank of America Merrill Lynch and Citigroup are all financing the deal, which includes $20 billion in T-Mobile debt refinancing and a $20 billion loan from Sprint owner Softbank. Industry watchers don't think the deal will gain approval. FCC chairman Tom Wheeler said he was "highly skeptical" of a Sprint/T-Mobile merger back in February, and AT&T CEO Randall Stevenson said as early as this week that he doesn't think the deal will go through. AT&T tried and failed to acquire T-Mobile U.S. from Deutsche Telekom in 2011. Still, SoftBank chairman Masayoshi Son hasn't stopped pushing forward with his intentions to make an offer, which is reportedly around $40 per share, or about $32 billion for the smaller carrier. Deutsche Telekom won't leave the U.S. market entirely, however. Reuters said that the European company will still own a 15 percent stake in the new company, and that the current goal is to announce a merger in August.